Calendar / Equipping Service: What Child Is This? 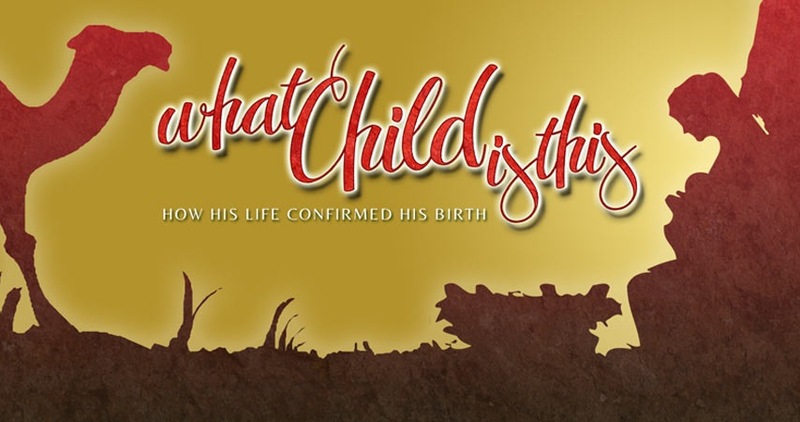 Equipping Service: What Child Is This? In the modern age, Christmas means shopping, parties, and travel; for many, the arrival of the Christ Child is a commonplace backdrop for holiday festivities. Two thousand years ago, the birth of the Messiah wasn't so mundane -- it was front page news. When Luke tells the story in his gospel record, you can hear the shock and awe in his words. In his Christmas story, he shows that the baby Jesus is the staggering fulfillment of Messianic prophecies prescribed over centuries. When we explore it ourselves, we can join Luke in exclaiming, "What Child Is This?" The verse-by-verse study begins on Nov. 25-26 at Horizon's Equipping Services.